Welcome to the Sallie's Schoolwear website! Sallies Schoolwear specialises in compulsory and approved school uniforms, as well as general schoolwear, PE and sports kit, and sports accessories. 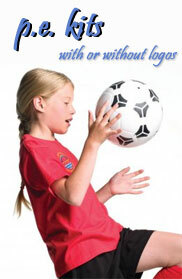 We supply schoolwear for the Northwest region. 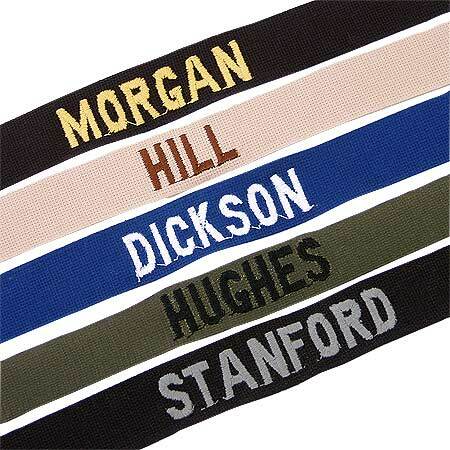 If your school is not listed here then please contact us and we will do our best to source the schoolwear you need. The Sallies Schoolwear is a family run business and has been supplying uniforms for over 30 years. Our product range is consistent in quality and comfort. We have built ourselves an enviable reputation in the trade for service and reliability and are regarded by many of our customers as their foremost supplier. School pupils are the most demanding consumers of all. They put their clothes through the daily battlefield of work and play yet; they want to look smart and stylish too. We specialise in quality and stylish school, work and corporate wear with prices to suit your budget. If you have any comments about the site, please get in touch using our contact form.